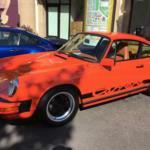 Classic Cars Collectibles - Collected It! Few things are a greater display of time than classic cars. Like a fine wine, they only get better with age. 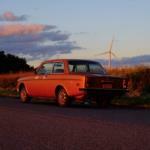 Anne Morgan (210) added the picture volvo to Classic Cars. 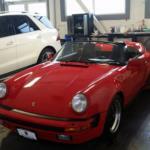 Anne Morgan (210) added the picture porsche to Classic Cars. 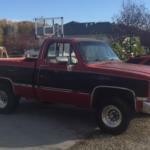 Anne Morgan (210) added the picture 1987 Sierra Classic to Classic Cars. 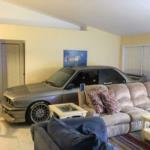 Anne Morgan (210) added the picture e30 m3 to Classic Cars.